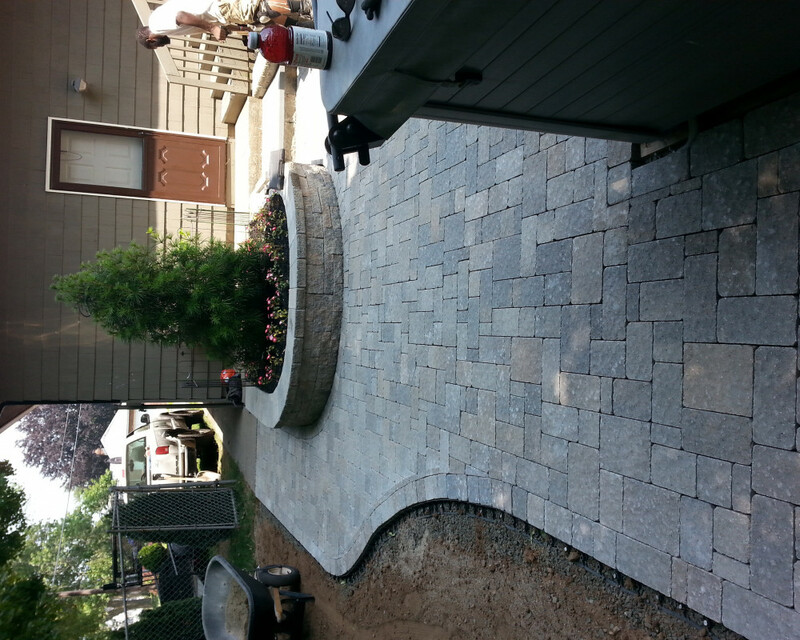 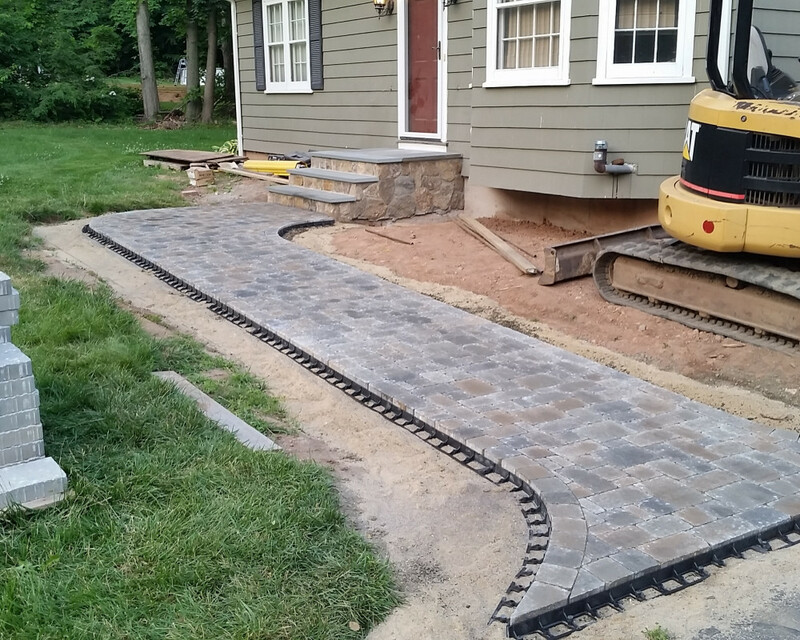 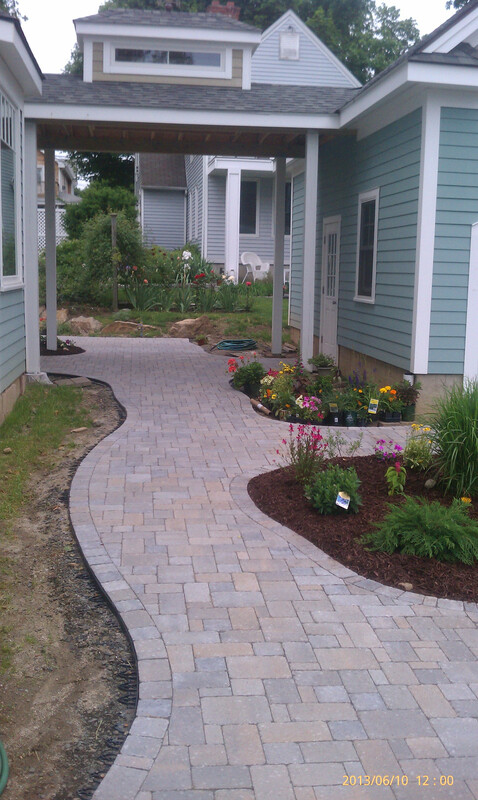 A CT Landscape & Hardscape contractor since 2003. 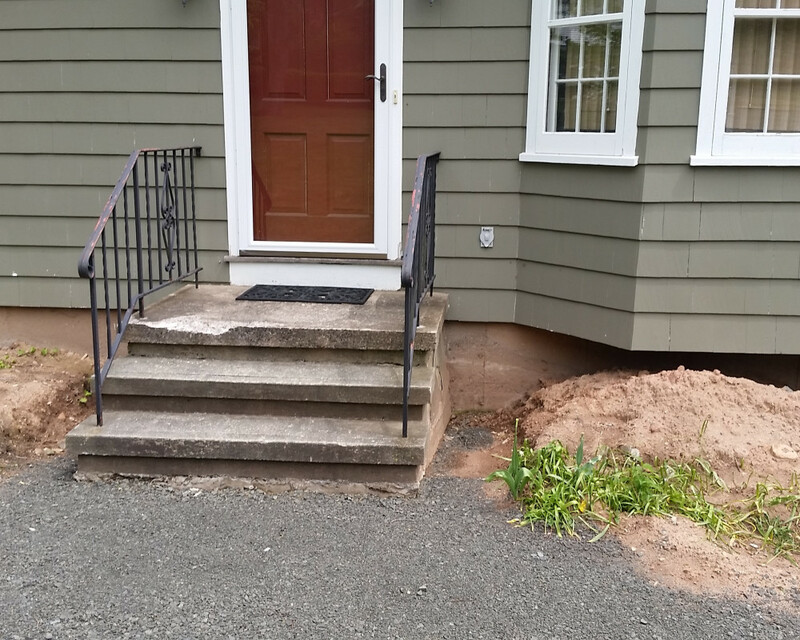 We are located in New Haven County and service the entire state of CT.	We are a CGKA ( Connecticut Grounds Keepers Association ) member and licensed CT Home Improvement Contractor. 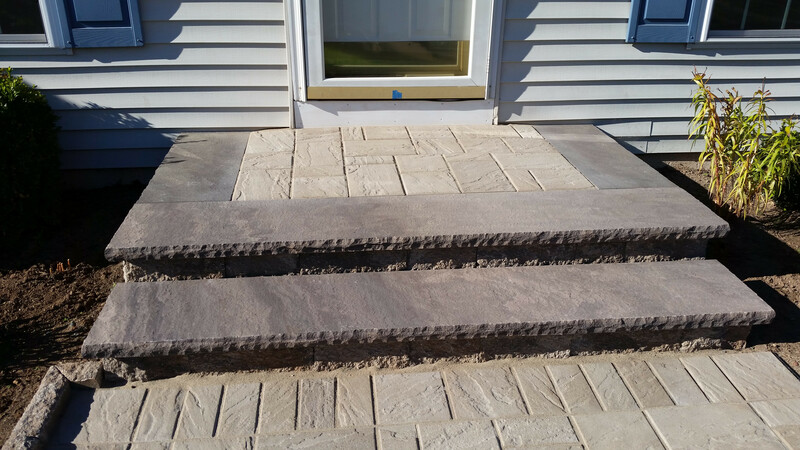 Our goal is to provide reliable service, sound construction, and excellent craftsmanship. 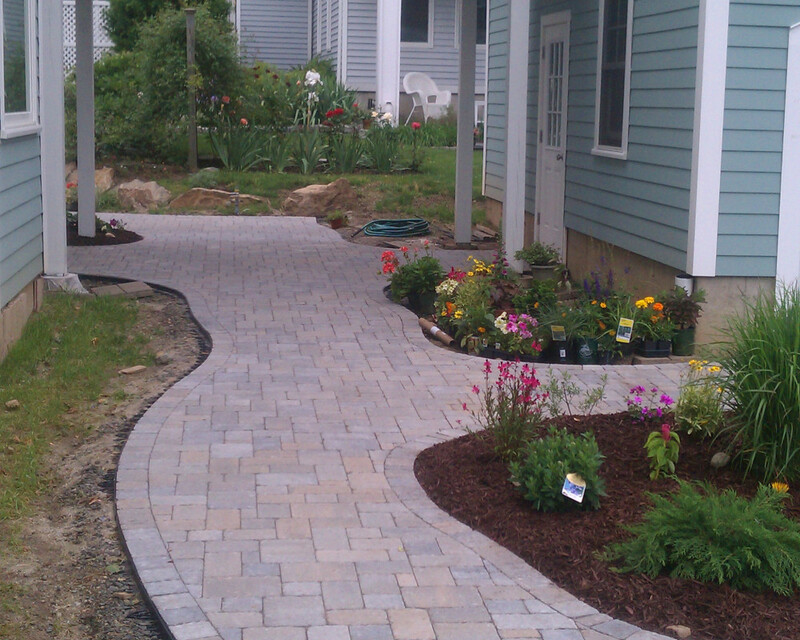 Hardscaping is a skill, a craft, and an art, and can be built to last when engineered guidelines are followed. 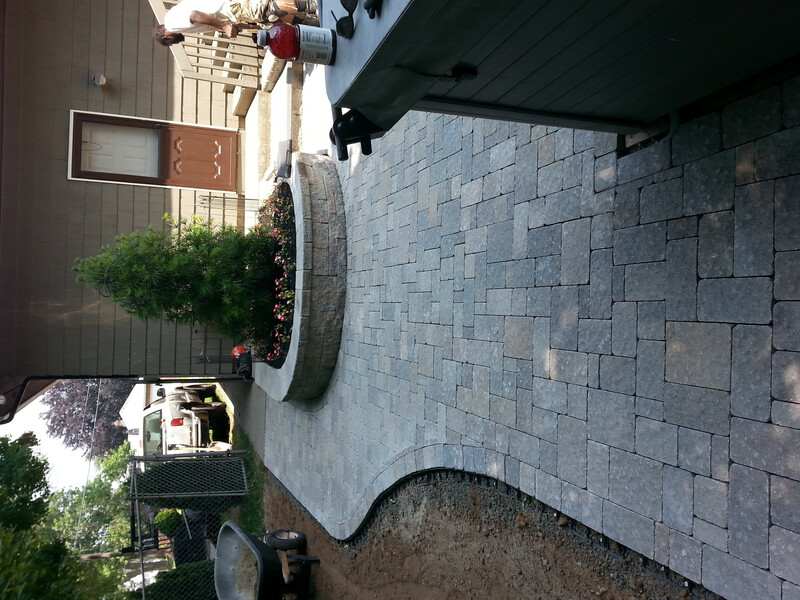 Our work speaks for itself. 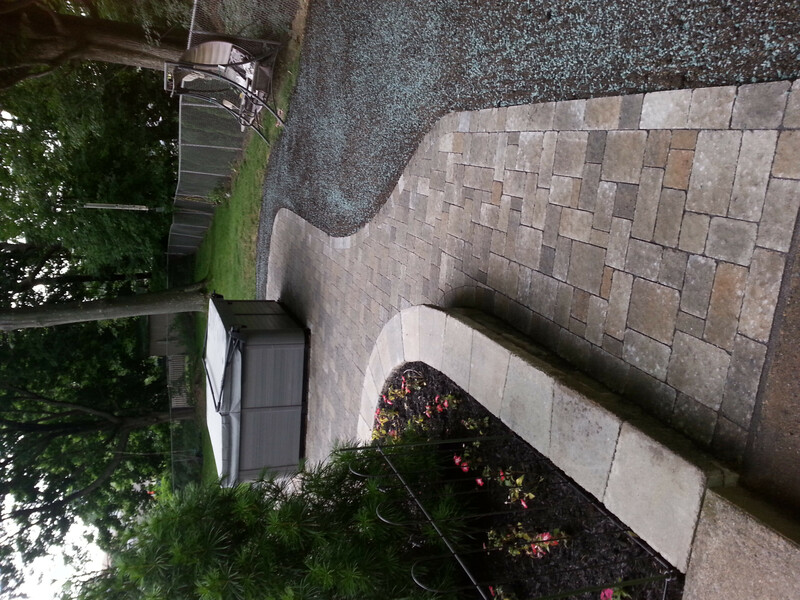 Being a versatile company within the industry means we can probably address most needs you may have. 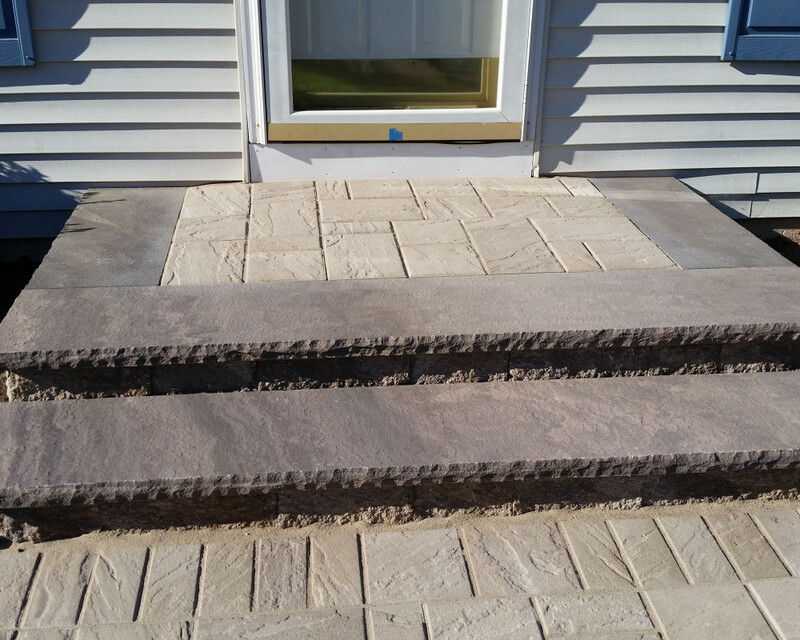 Thinstone Risers and Side walls with Bluestone Landing & Treads. 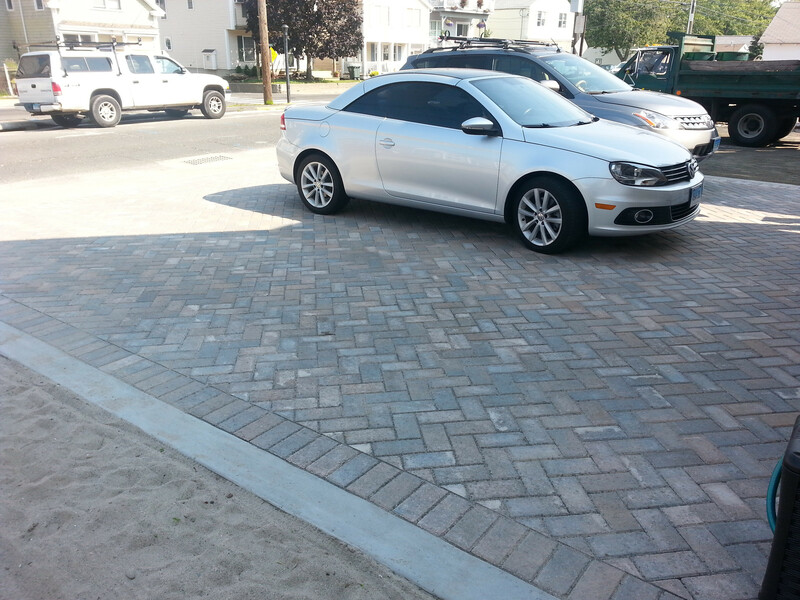 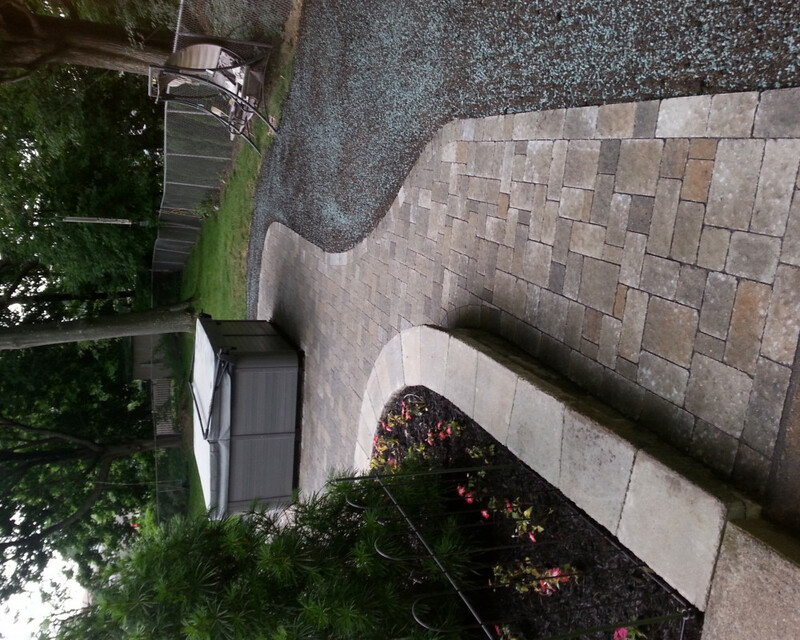 Walkway is Techo-Bloc Elena Champlain Grey Random Pattern on consistent gradient.